A super-smooth blended Scotch that contains a good chunk of Clynelish malt whisky at its heart. 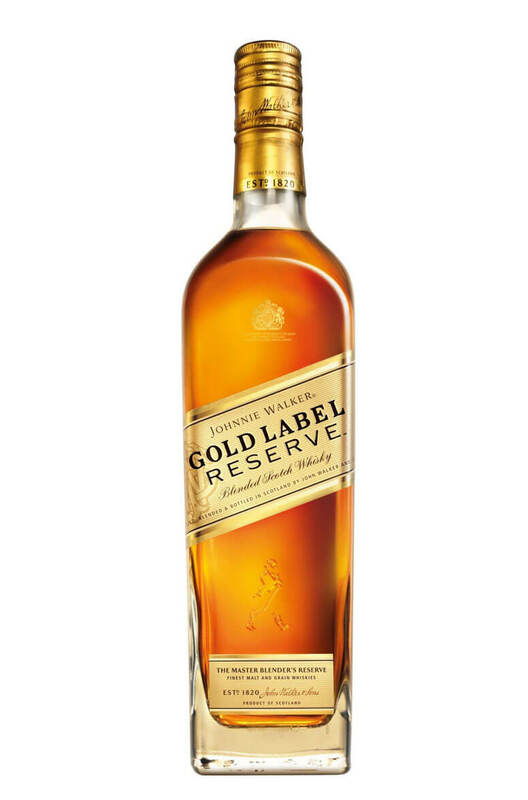 A fine blended malt that contains whisky from some of Diageo's top distilleries such as Talisker..
A limited edition Johnnie Walker for all the Game of Thrones fans! Single malts like Cardhu and..